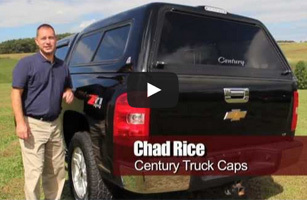 With up to 10 different models to choose from, (cab hi to hi rise and sporty to basic and functional) there is a Century fiberglass truck cap to fit your every need. 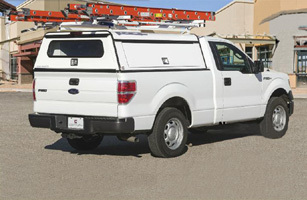 These fiberglass truck bed caps (also called toppers, camper shells or truck canopies) will complete your truck for everyday use or for the ever popular “SUV” look. 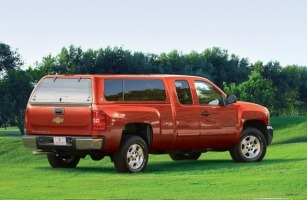 Many options to personalize your truck cap are available for those shopping for truck canopies in Vancouver. Soft Tops and Bikinis ® Bestop is Soft Tops. 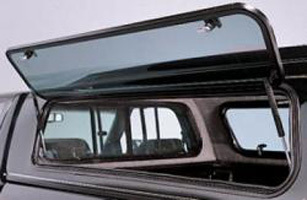 Bestop invented the modern Jeep top and Bikini ® top, and we’re the company that Jeep goes to for all their factory tops. We have full tops, like our Supertop NX and Trektop NX, and replacement fabric tops like our Replace-A-Top. Plus Bikini ® tops in several styles. Supertop ® for Truck Built with the same core characteristics as the original Supertop ® for Jeep, Supertop ® for Truck provides high-quality durability, easy collapsibility and one-of-a-kind styling. Supertop ® for Truck takes truck bed coverage and storage to a new level by offering a sturdy, adaptable and cost effective truck top alternative.